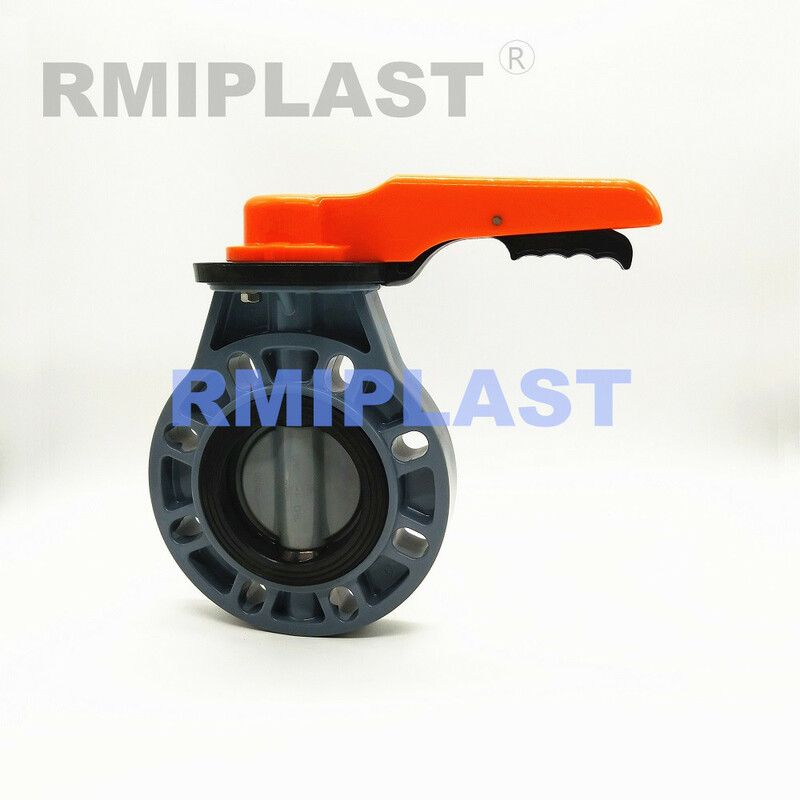 PVC-C Butterfly Valve model RPV121B is a wafer type plastic butterfly valve by lever handle, CPVC Butterfly Valve had good property of corrosive resistance, it is suitable for chemical industrial use. 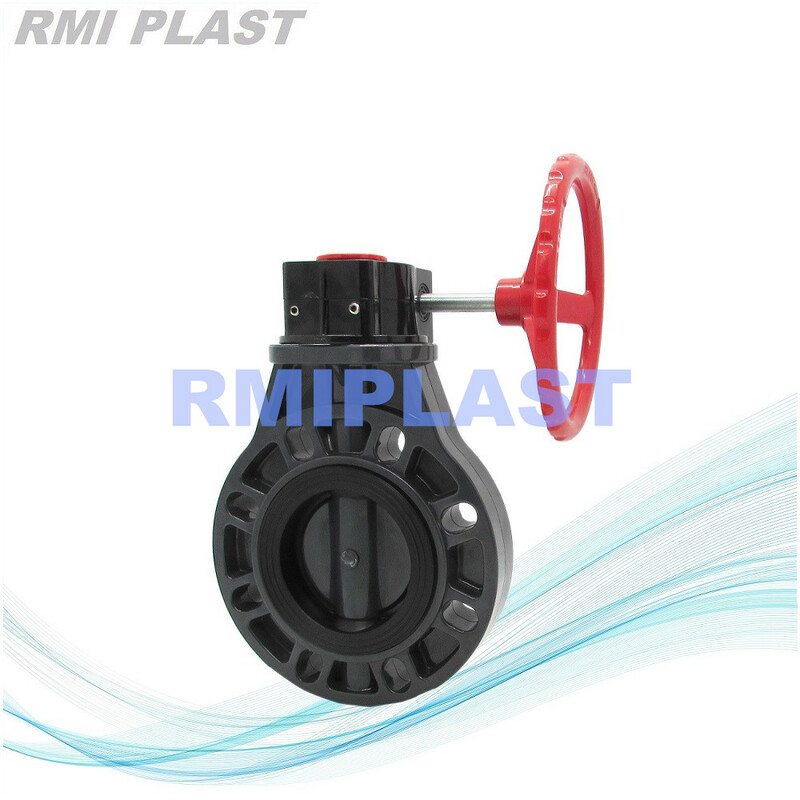 CPVC butterfly valve pressure rate PN10, working temperature up to 95 degree. suitable for most corrosive liquid. 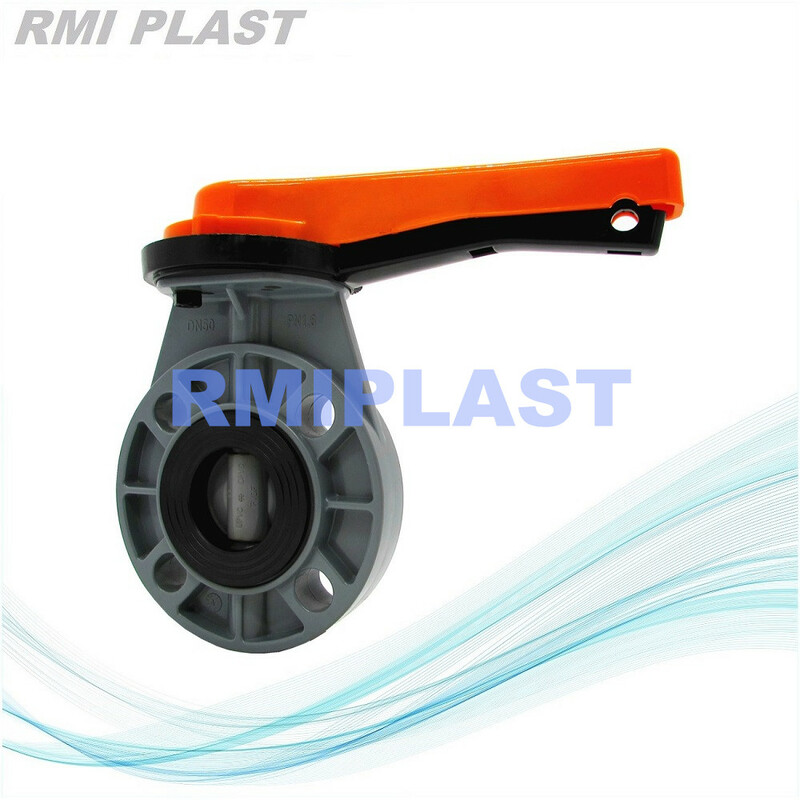 different material of seal and stem optional for consideration of different working condition. 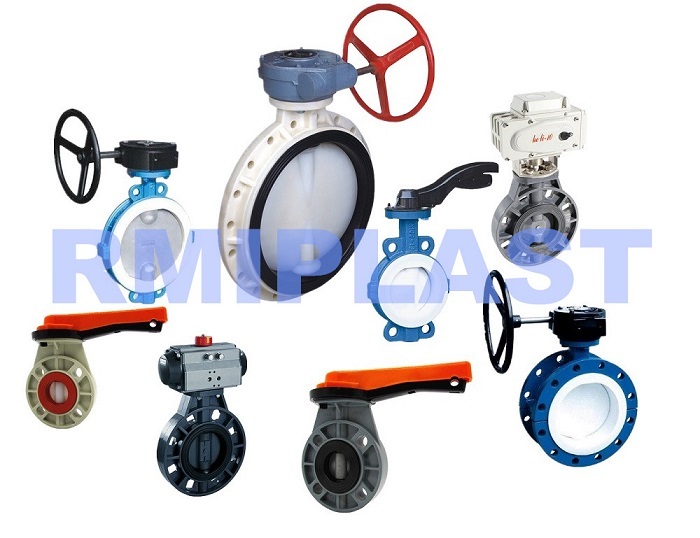 Looking for ideal PVC-C Butterfly Valve Manufacturer & supplier ? We have a wide selection at great prices to help you get creative. 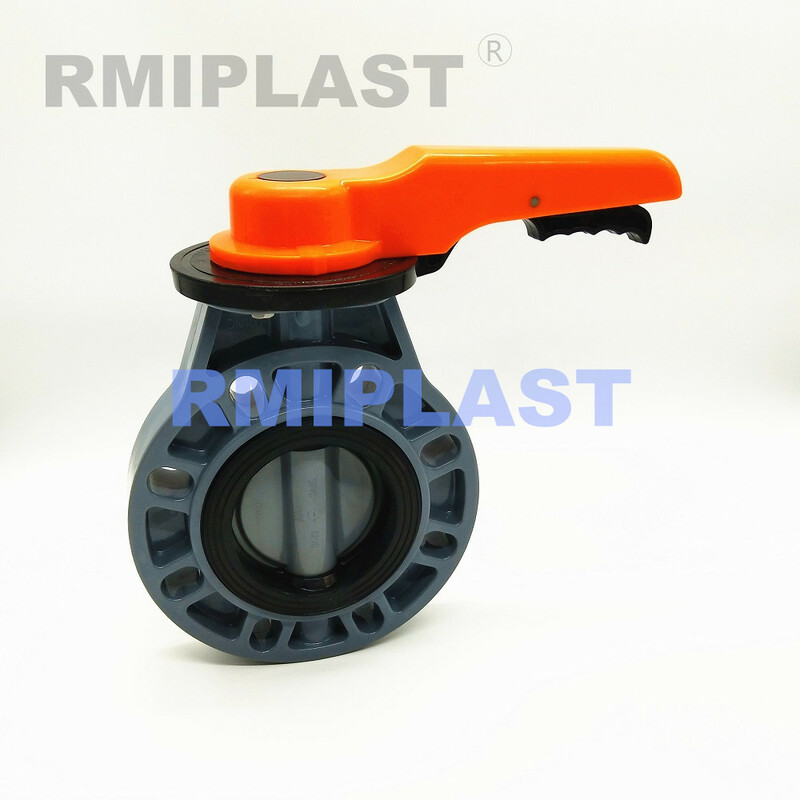 All the Chemical Butterfly Valve are quality guaranteed. 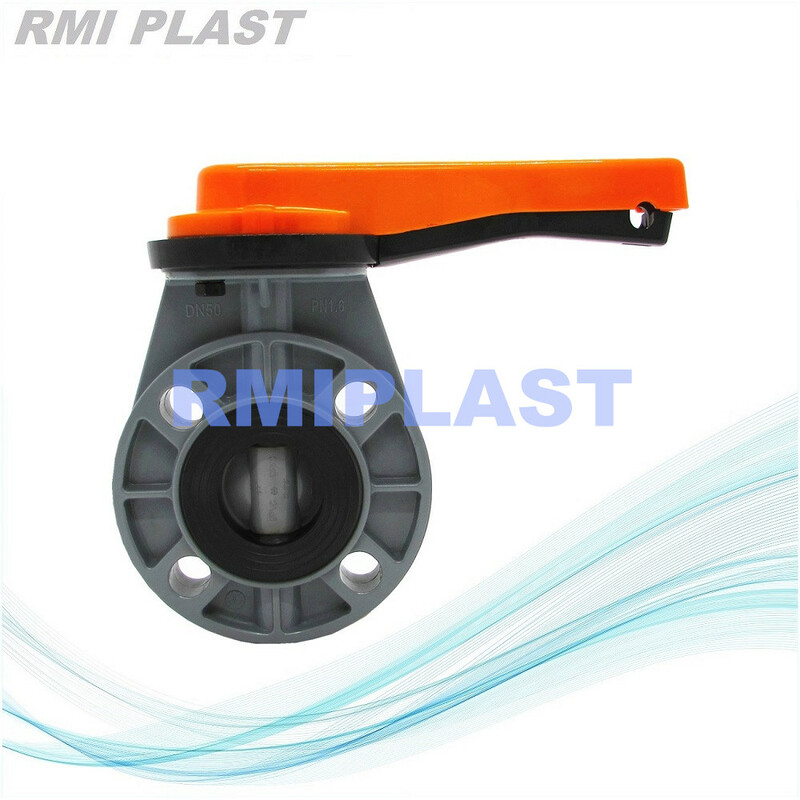 We are China Origin Factory of PVC-C Valve. If you have any question, please feel free to contact us.